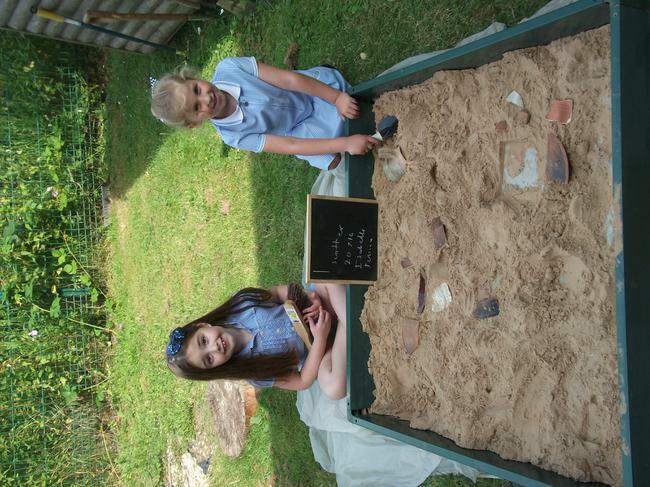 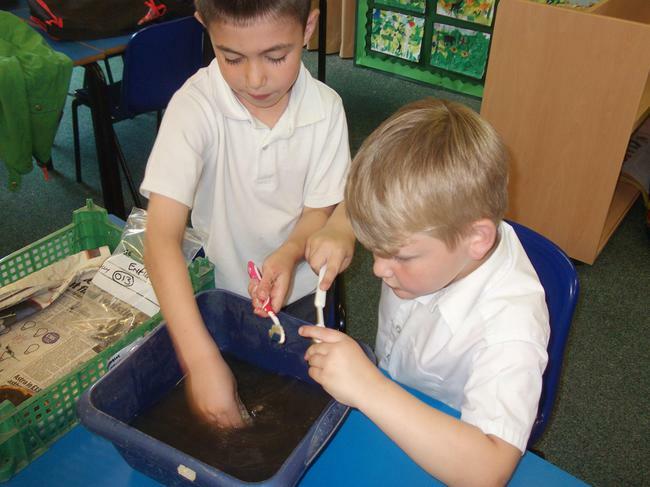 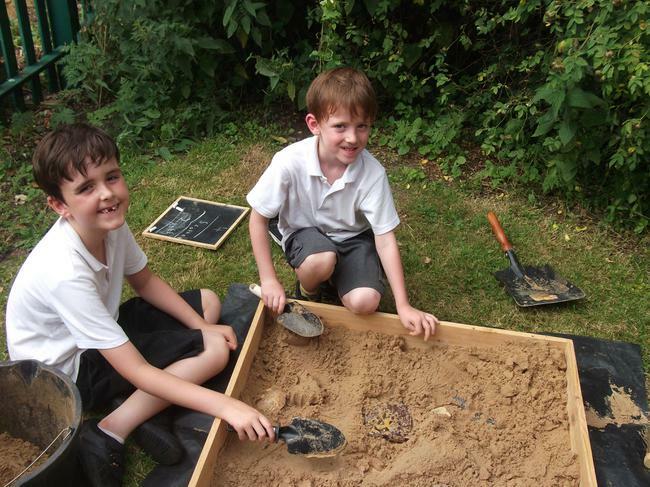 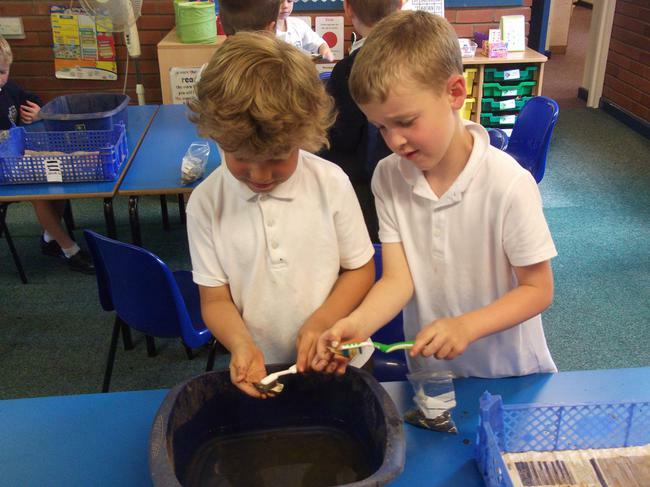 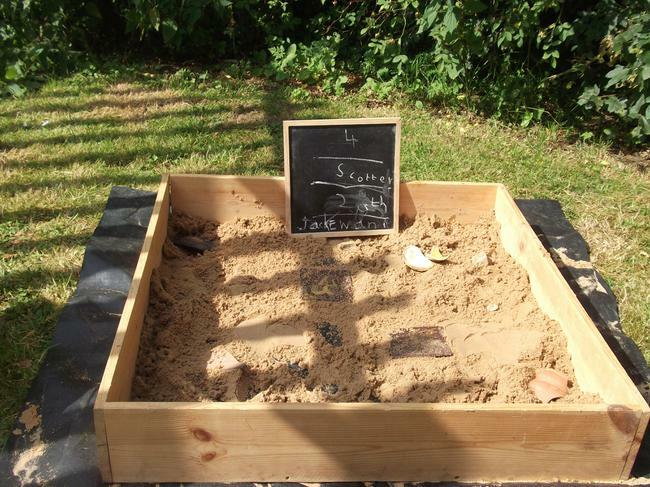 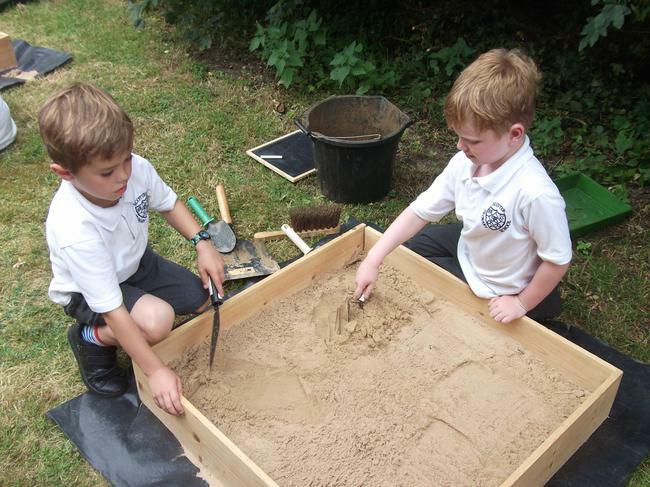 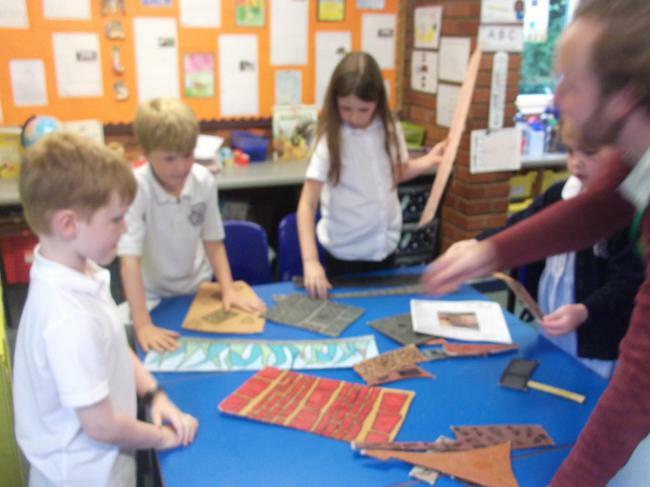 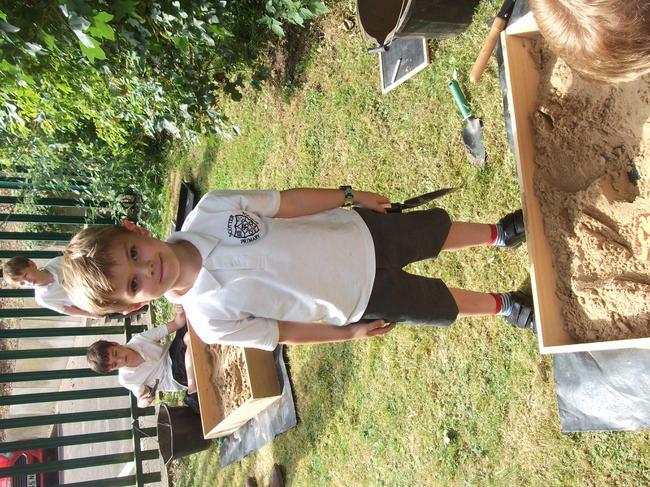 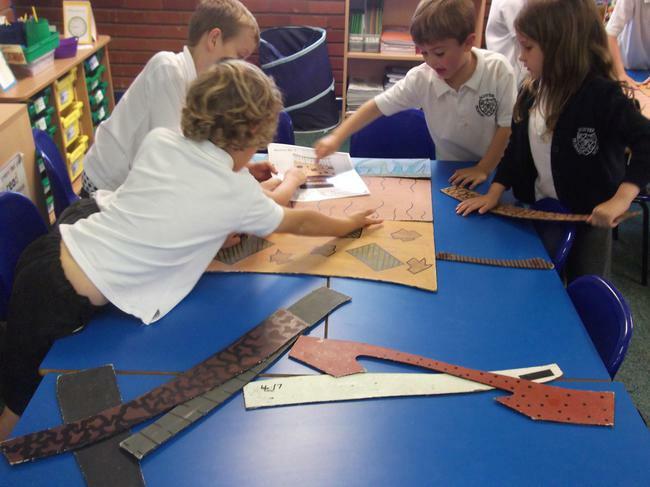 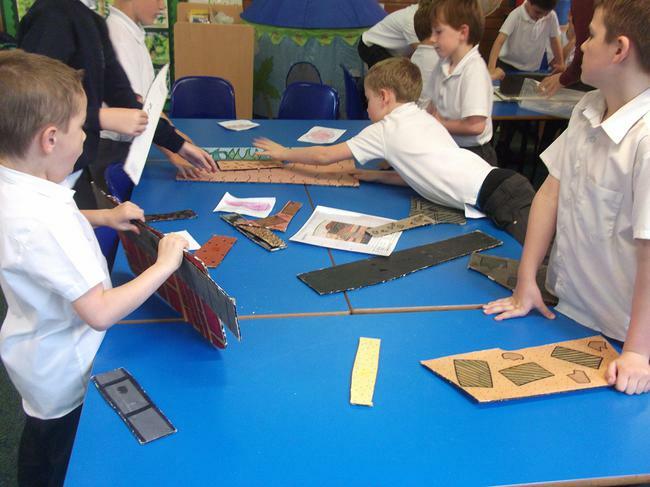 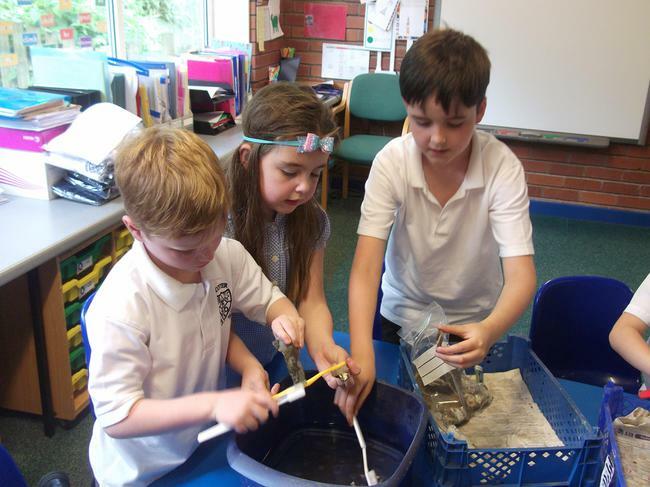 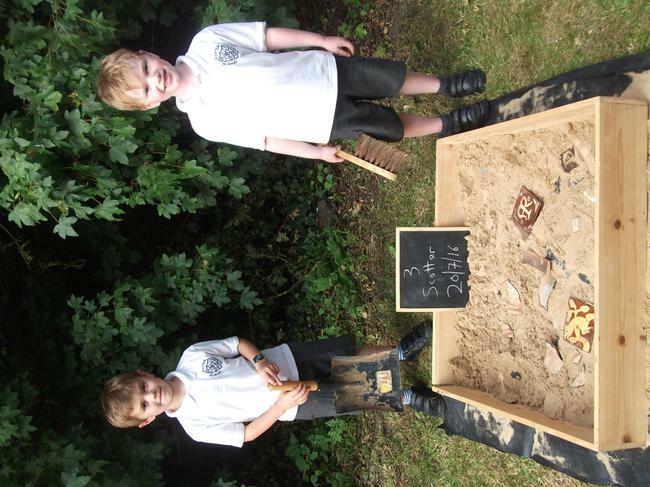 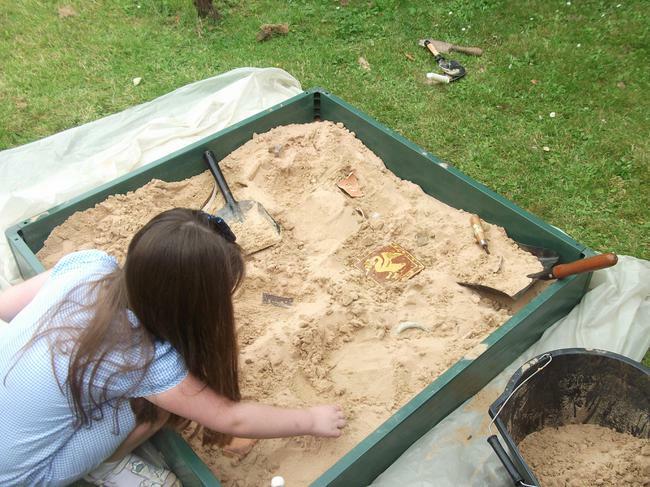 Year 1 and 2 children have the exciting opportunity to explore History and gain further insight into the past. 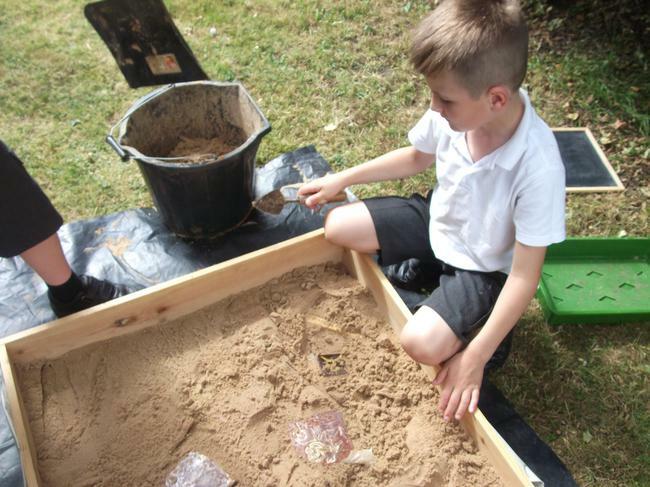 We are working with Heritage Lincolnshire to promote the love of History and what artefacts can tell us about life in the past. 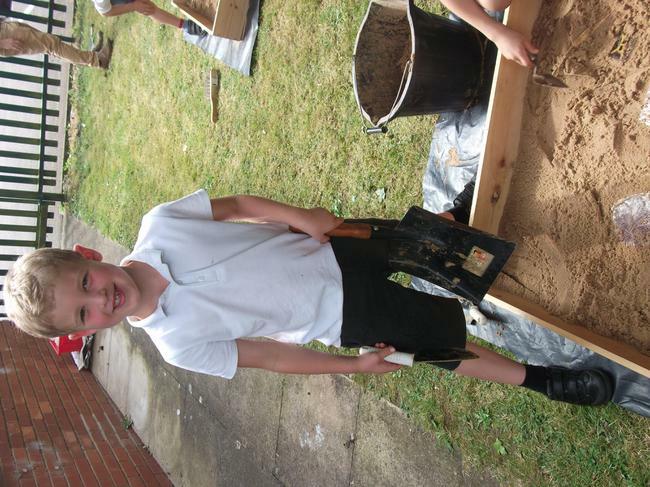 The club started on Monday 13th June and will continue for 6 hourly sessions. 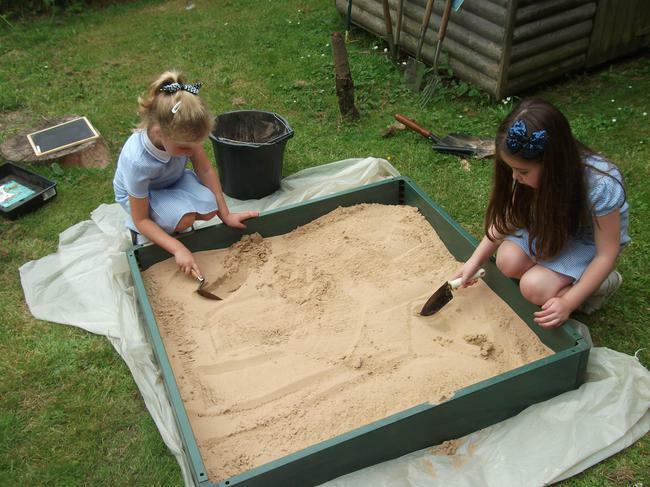 Please keep an eye out for news and pictures of what we uncover! 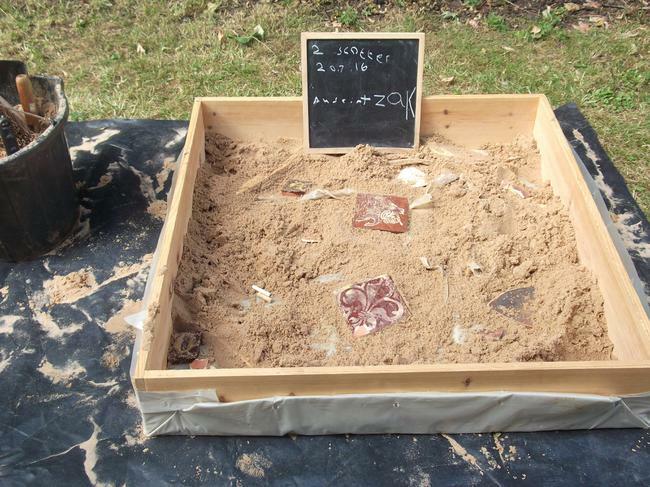 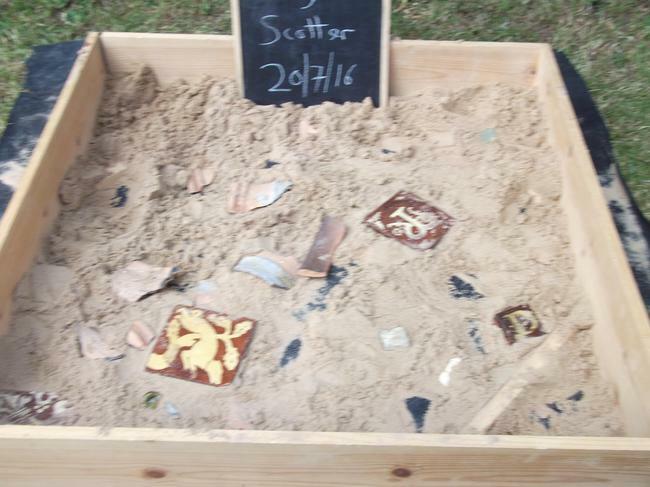 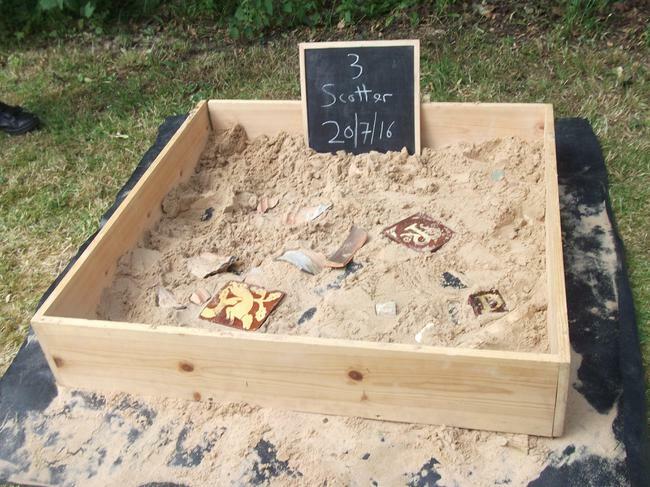 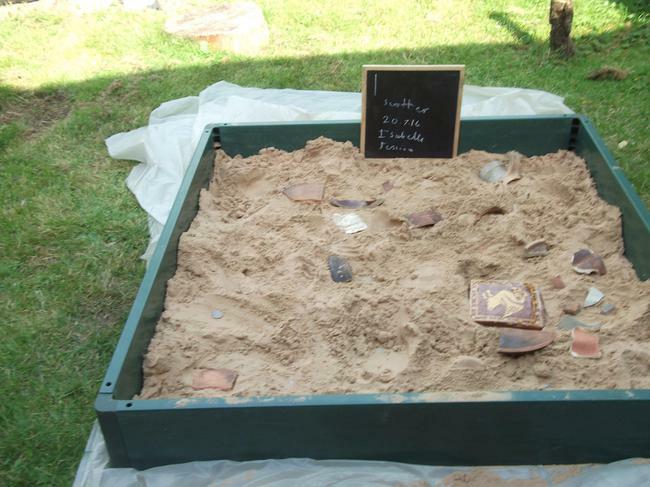 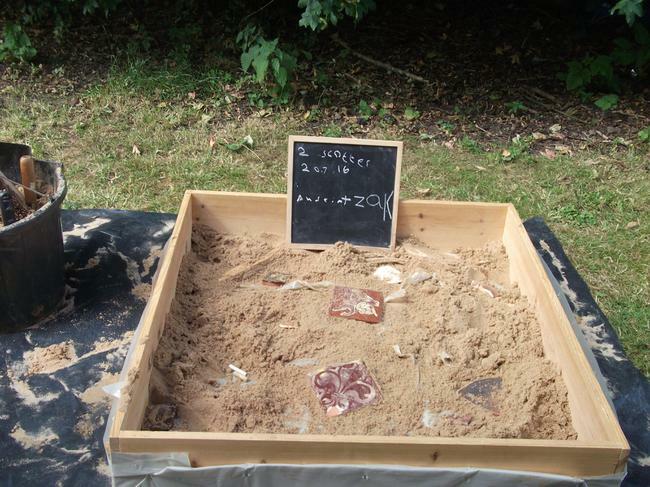 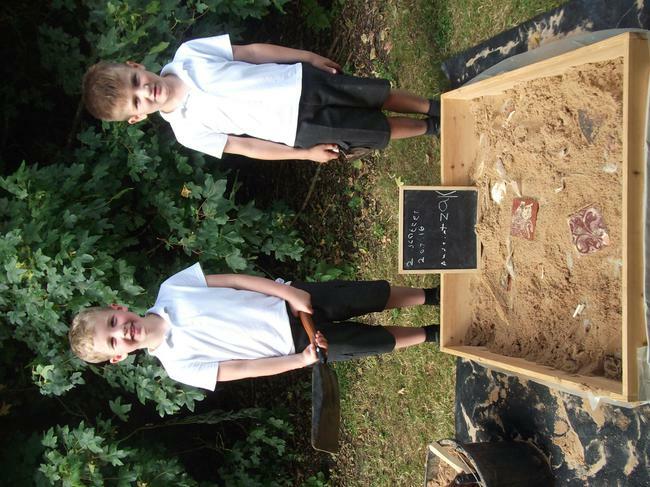 Week 1 - Today we found out what archaeology means and that really old objects are further underground. 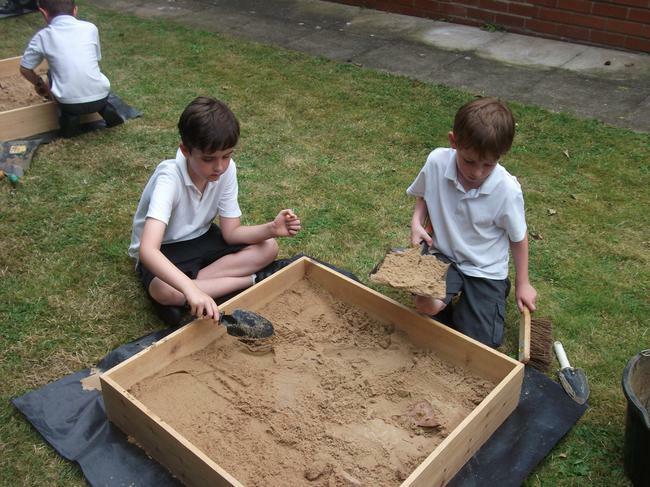 The most recent objects will be found closer to the top layers of soil! 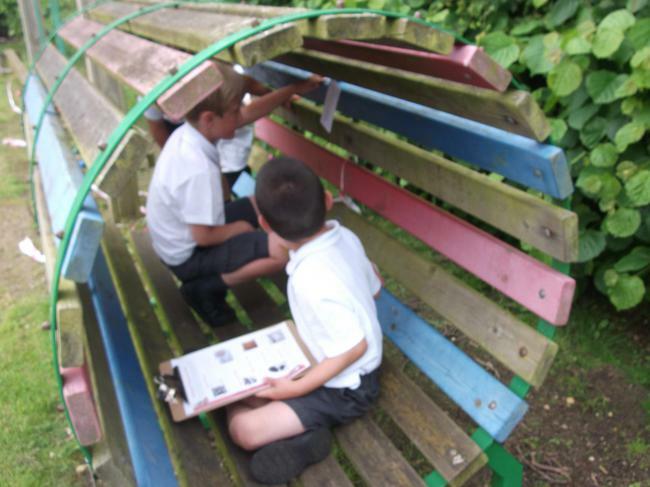 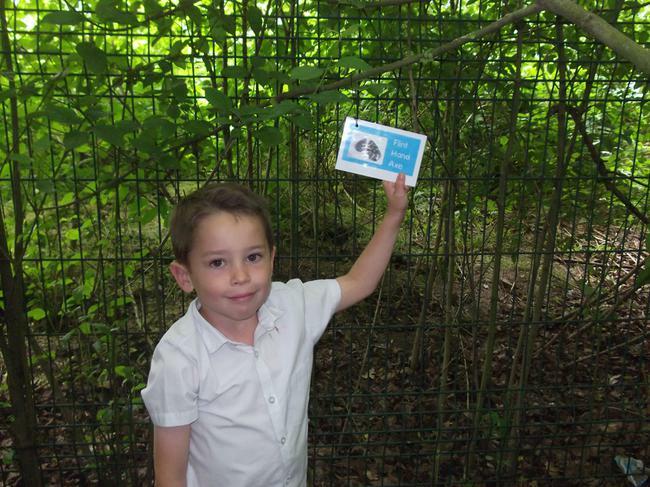 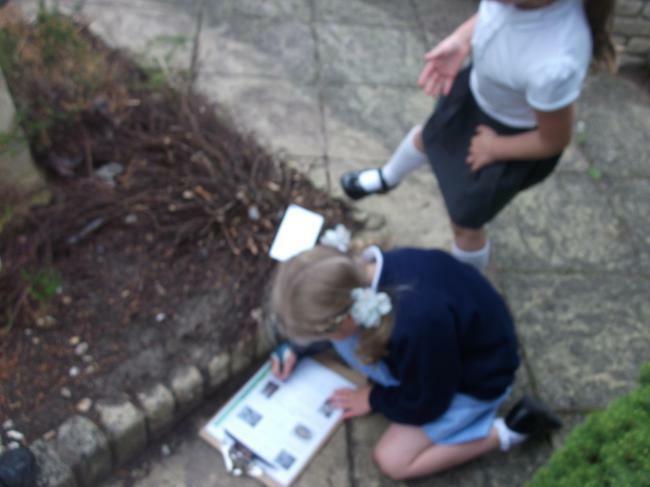 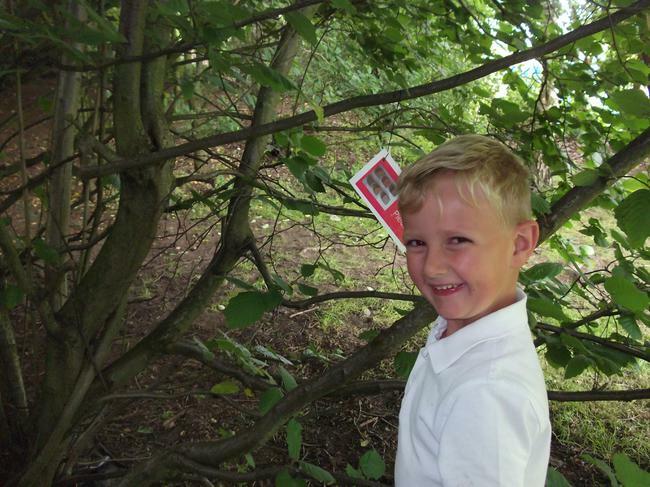 Week 2 - This week we went on a walk around the village and investigated what we could find out about our village. 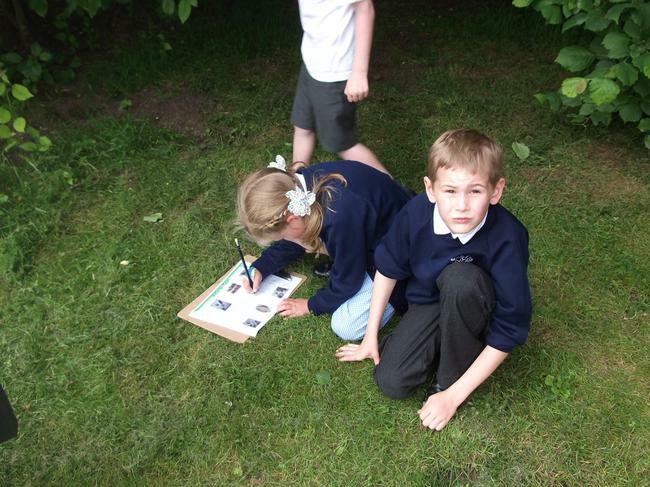 we found out many things and compared the village with old photographs. 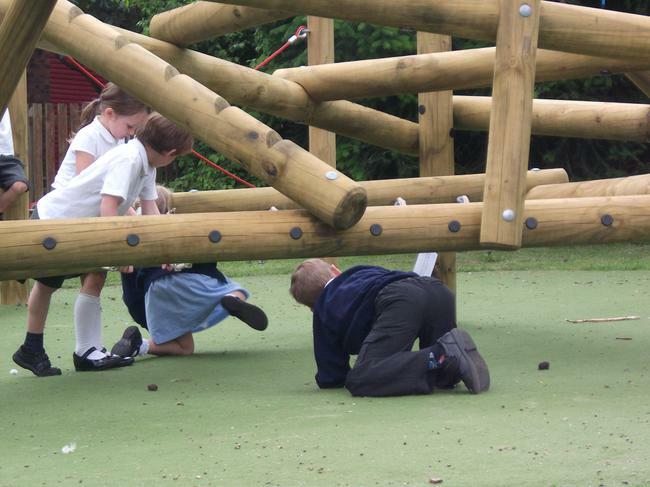 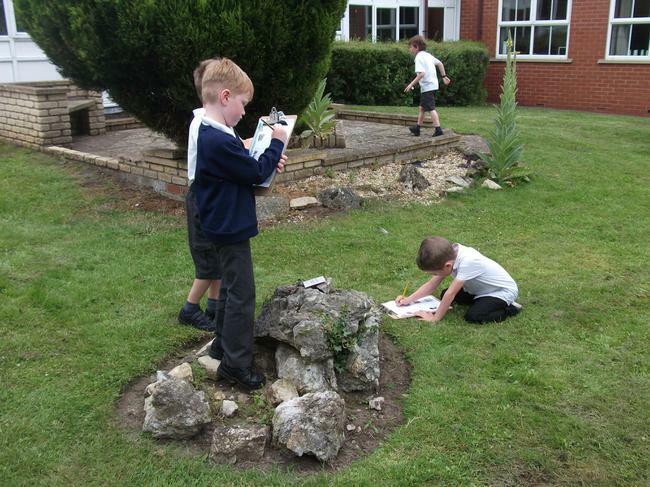 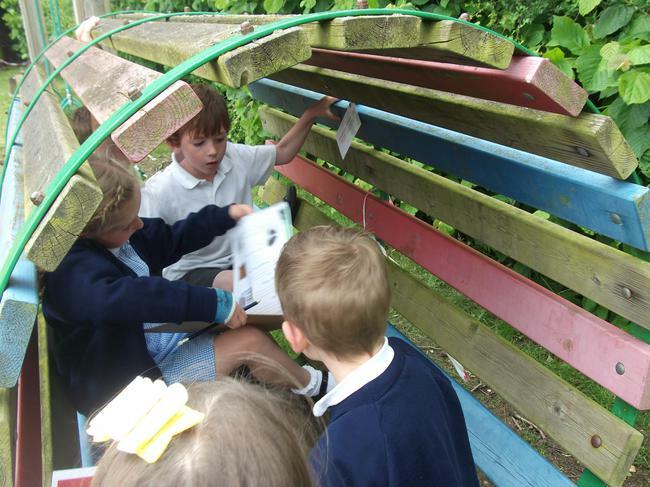 Week 3 - We went on a treasure hunt today to look for different artefacts around the school. 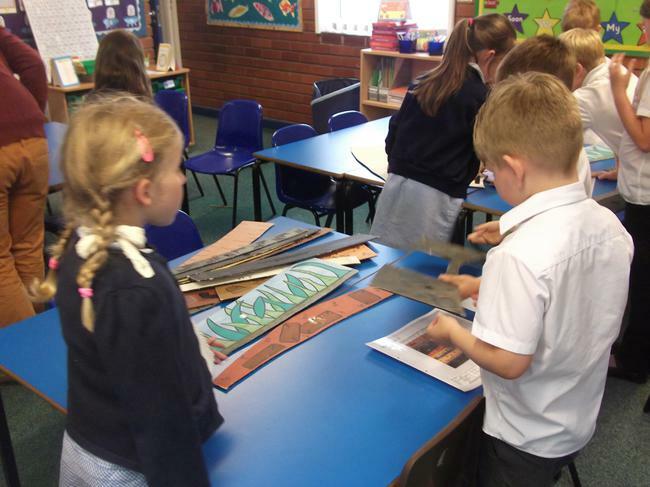 we found objects and the history behind them! 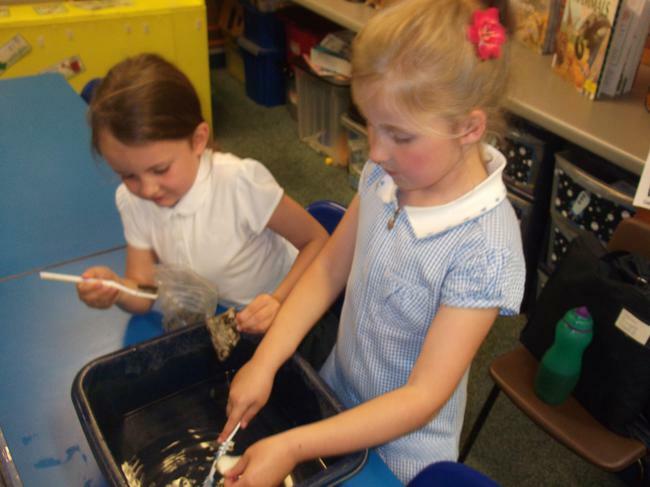 Week 4 - Today was the muddiest session that we have had! 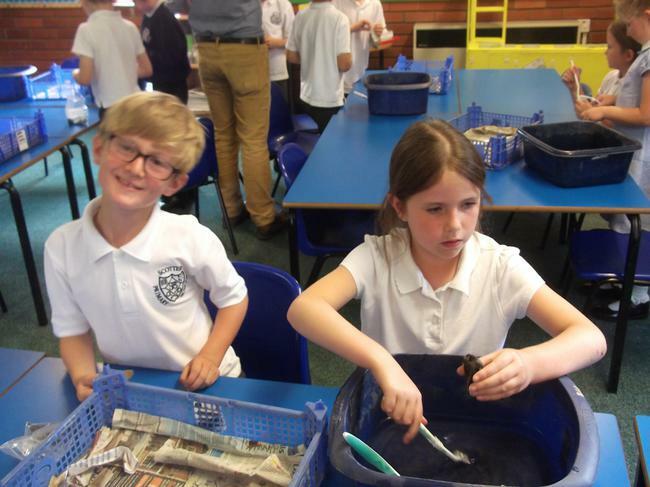 We took part in some finds washing. 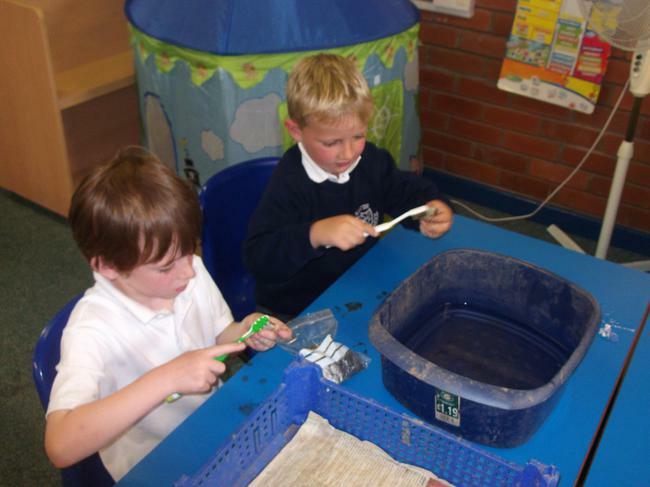 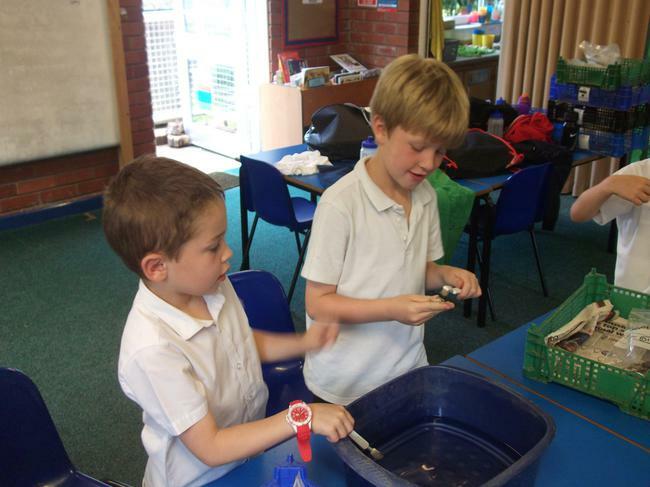 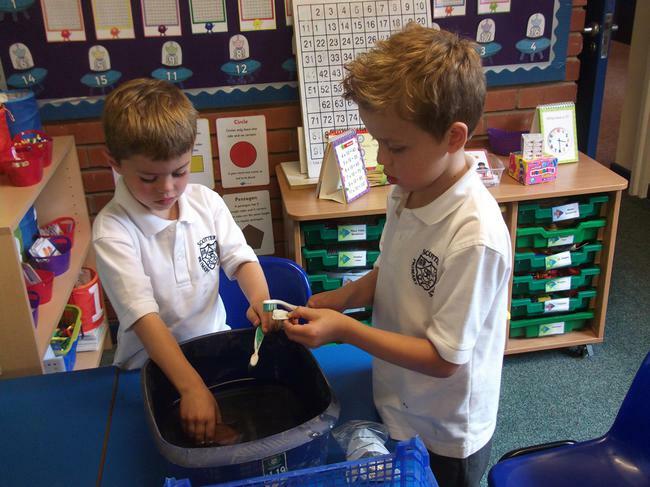 we had to wash different artefacts, say what they were from and discuss our favourite piece! 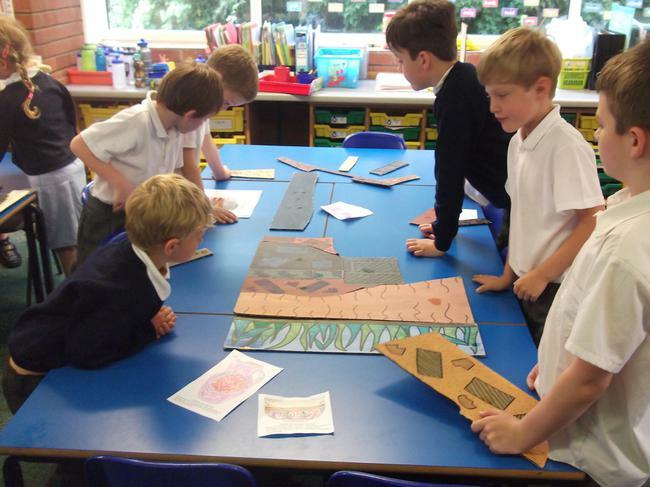 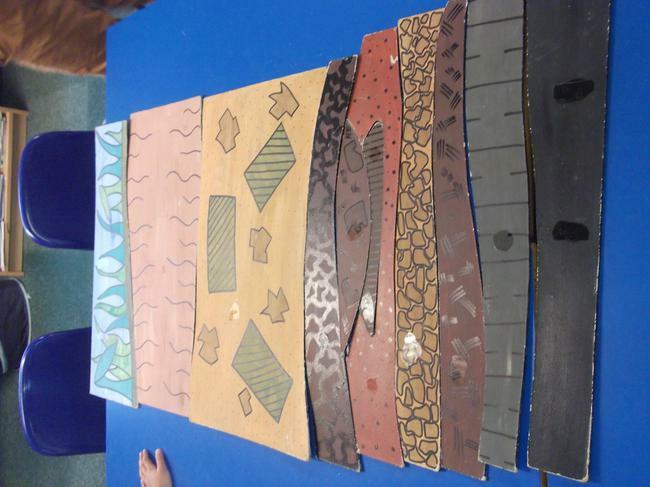 Week 5 - We drew lots of different artefacts today. 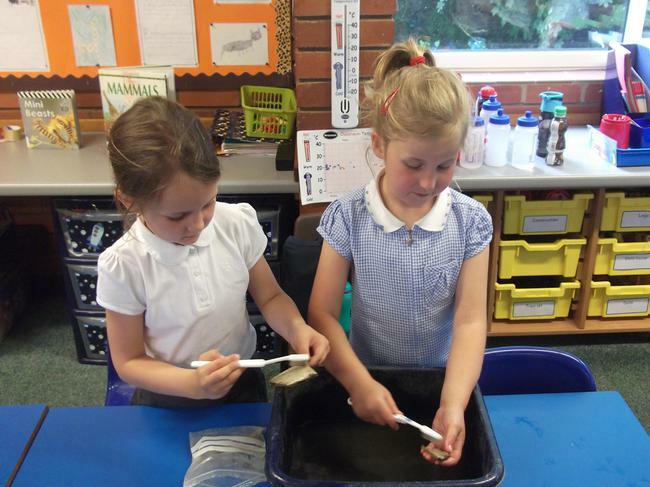 We asked lots of different questions and learned a lot about where they were from and what they were used for. 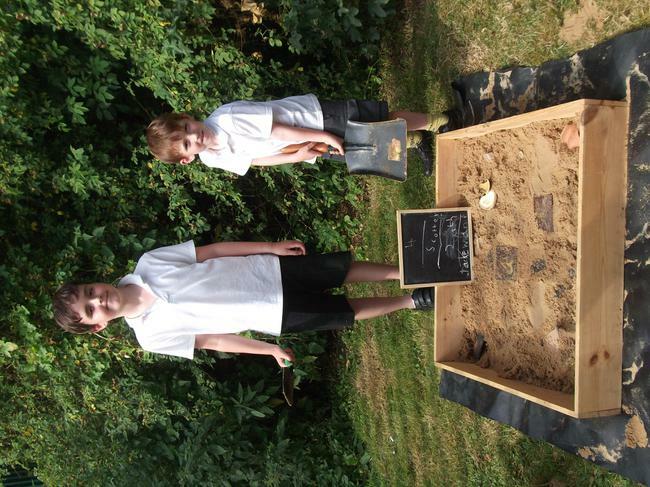 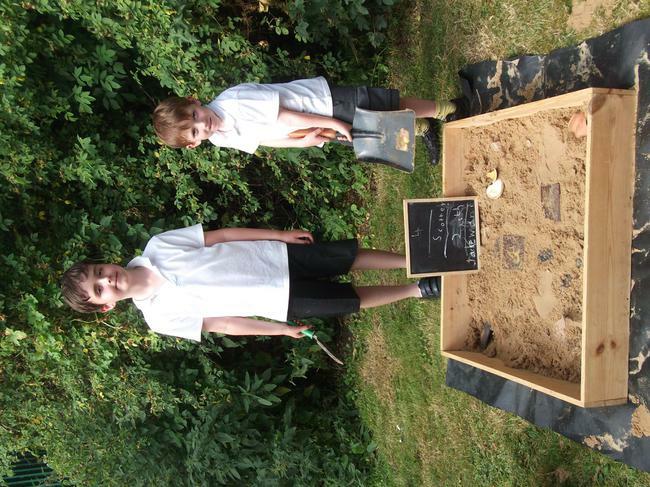 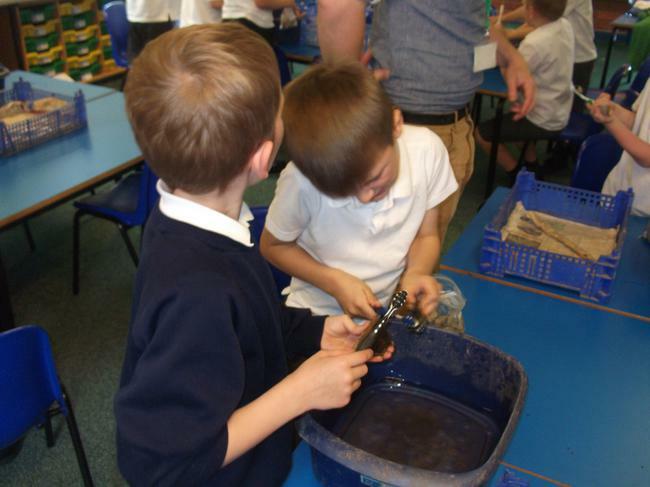 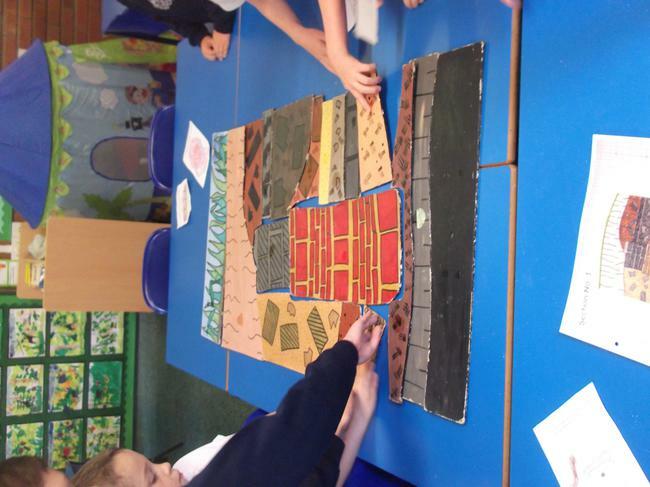 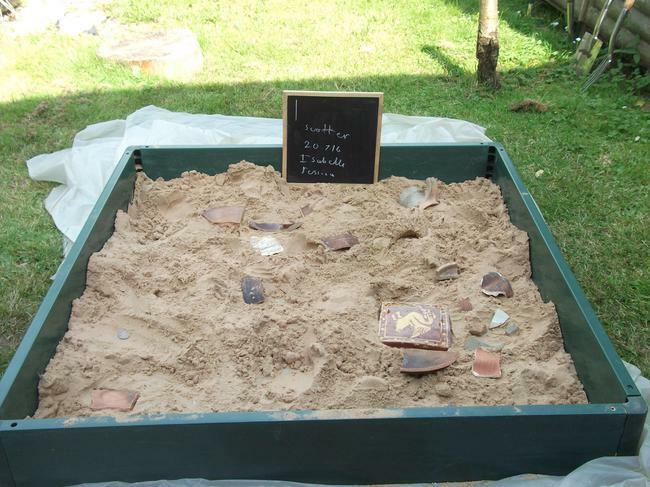 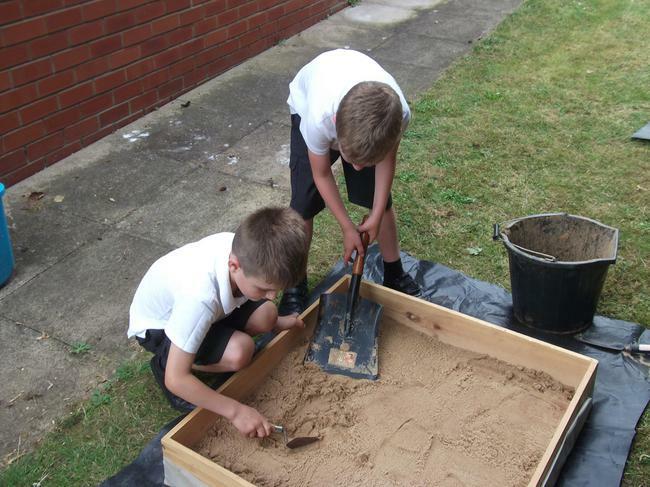 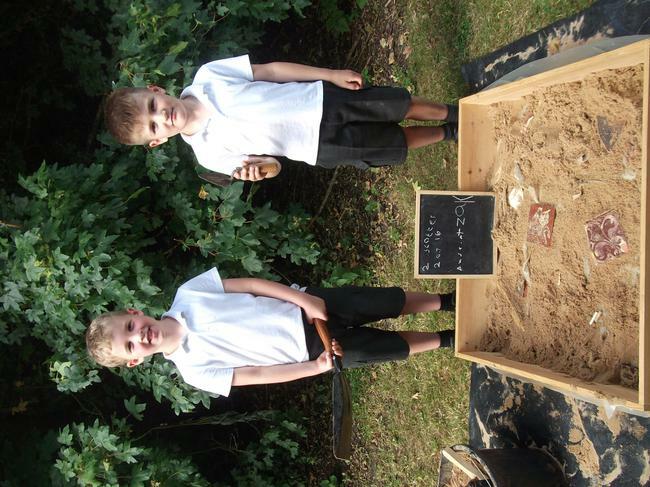 We have thoroughly enjoyed archaeology club and can't wait to do it again!